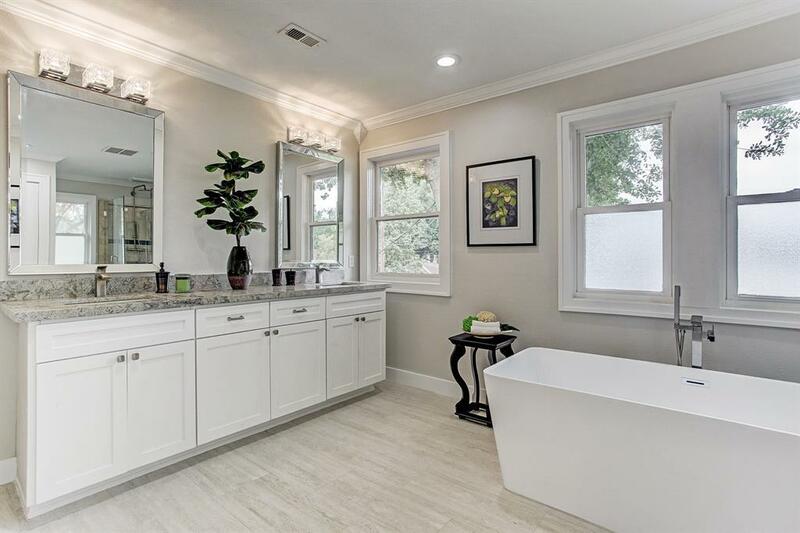 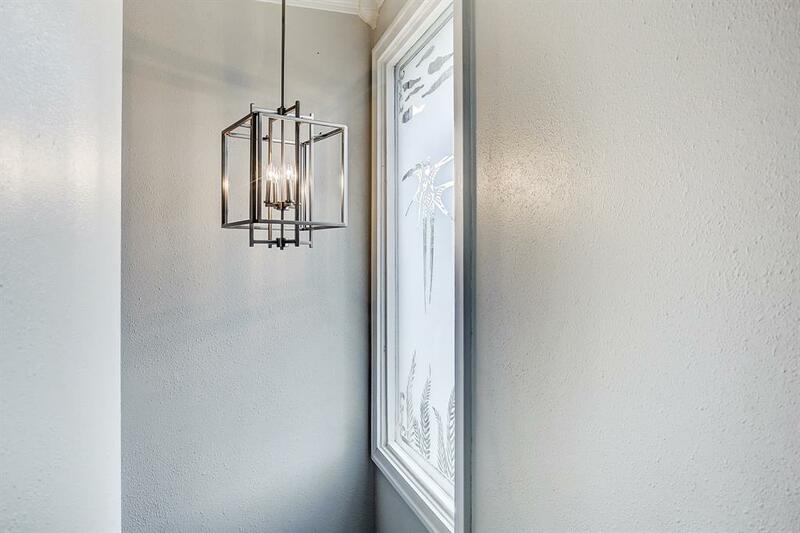 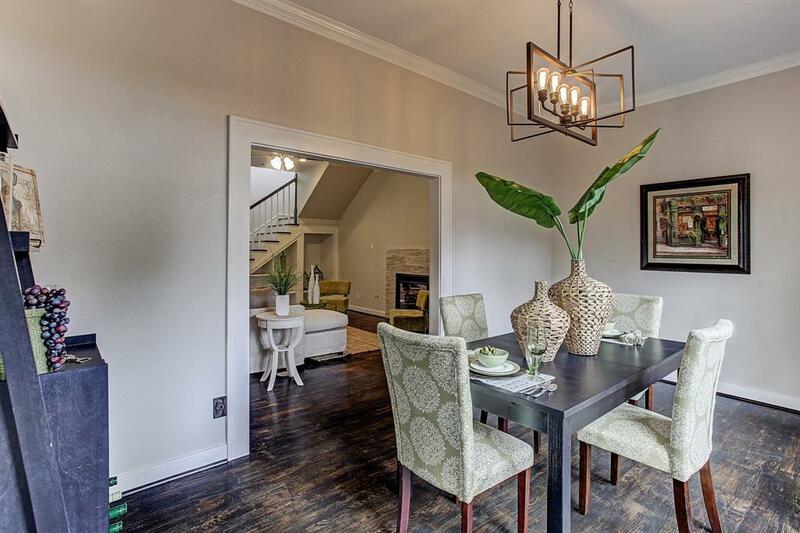 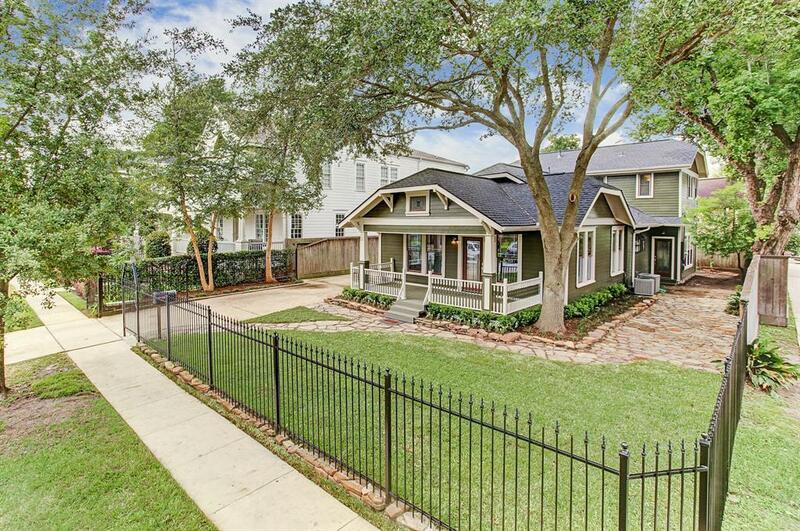 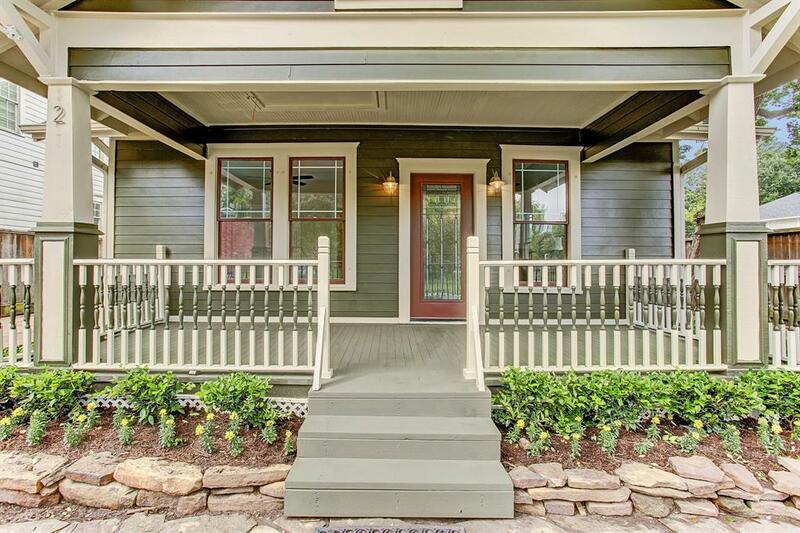 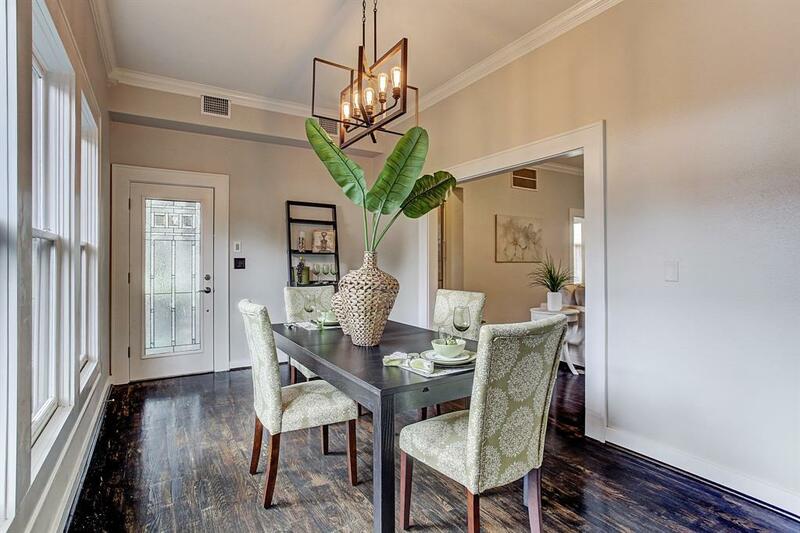 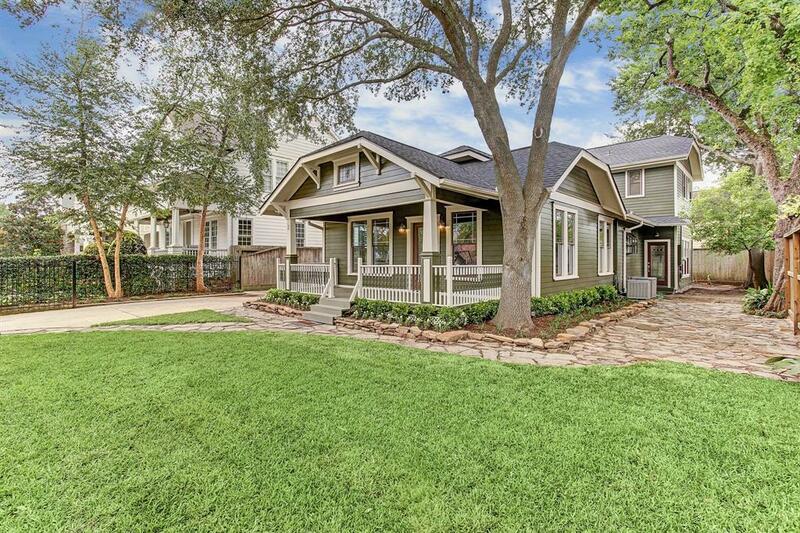 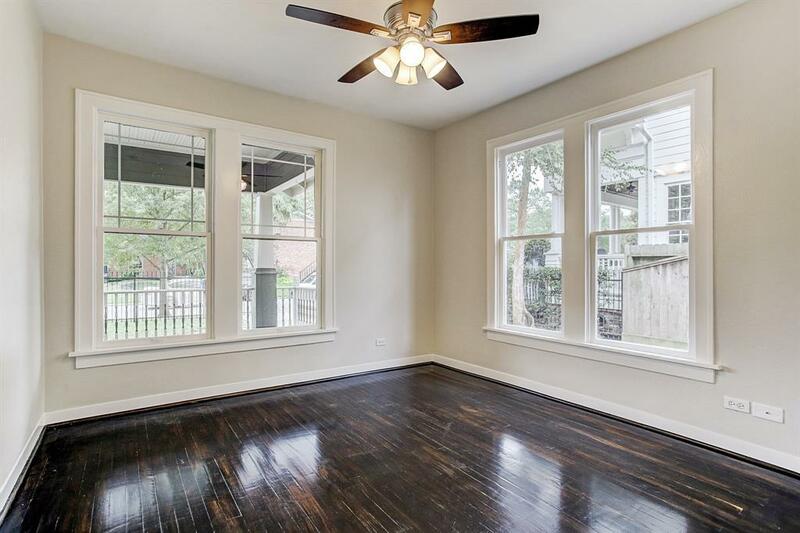 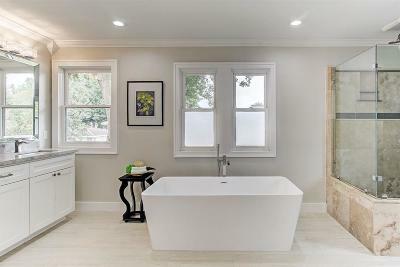 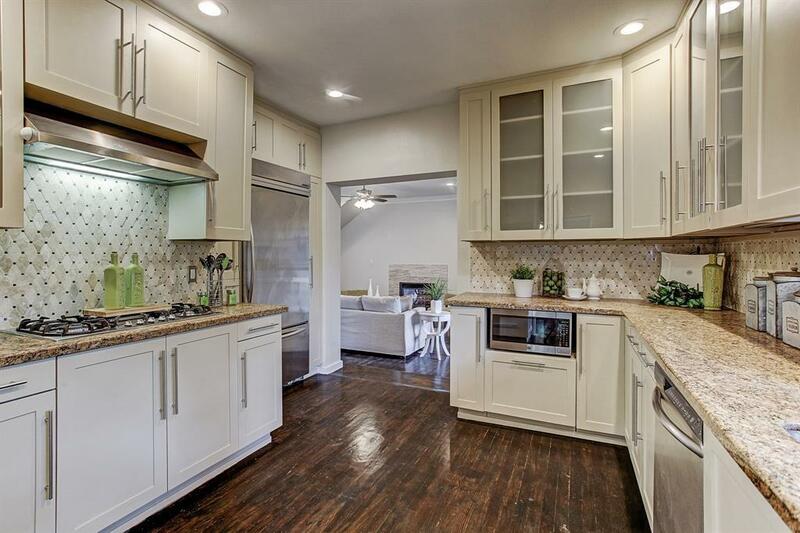 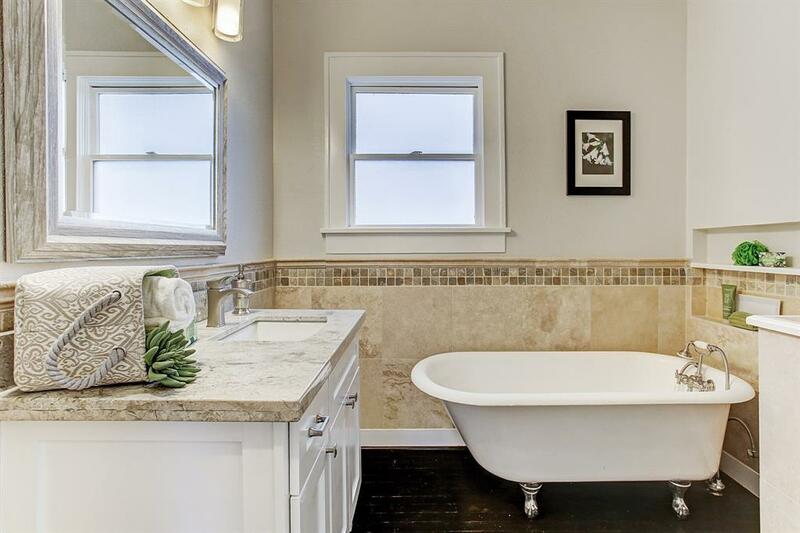 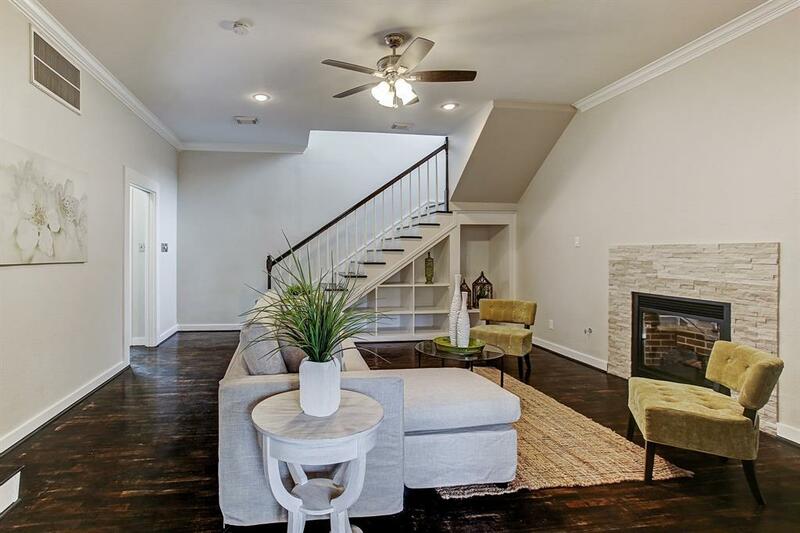 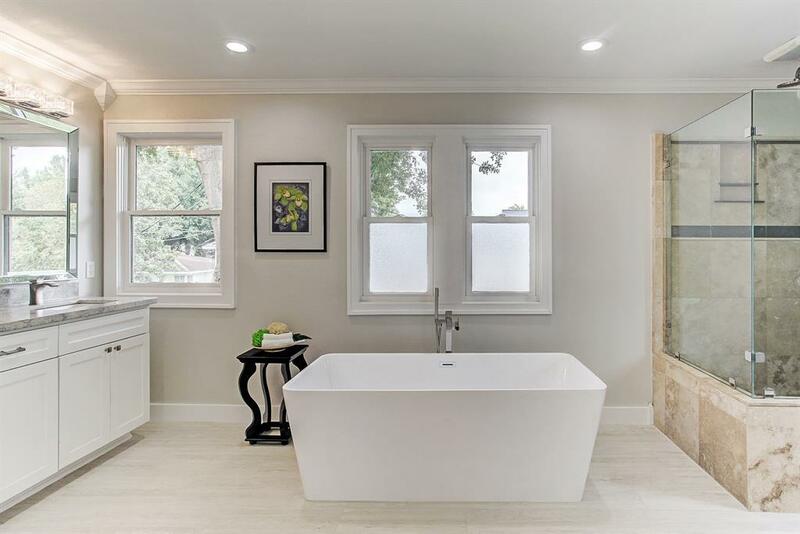 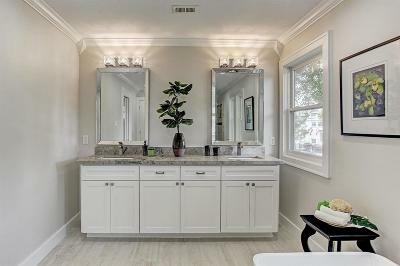 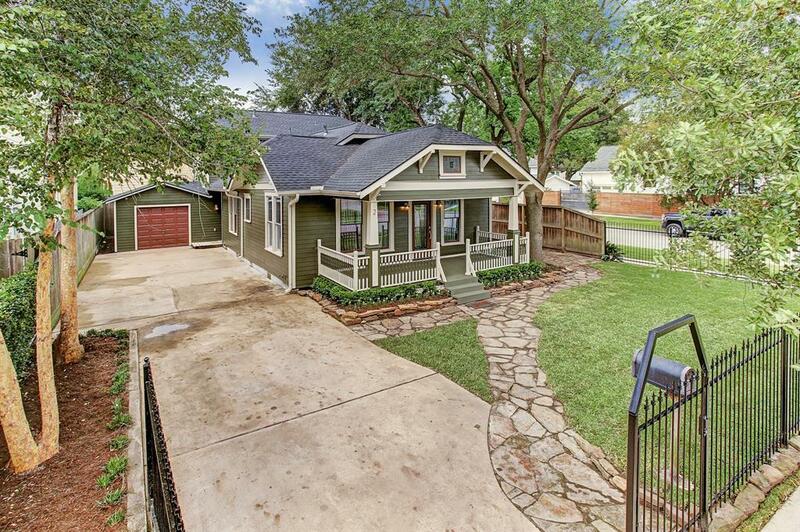 Don't miss out on this adorable remodeled bungalow. All the work has been done for you, just bring your things. 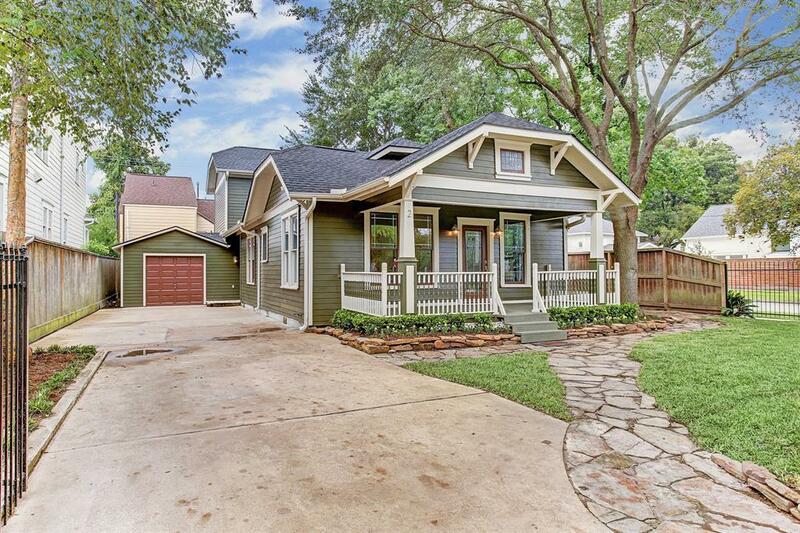 A new roof (9/2018), exterior and interior paint, including the cabinets (9/2018). 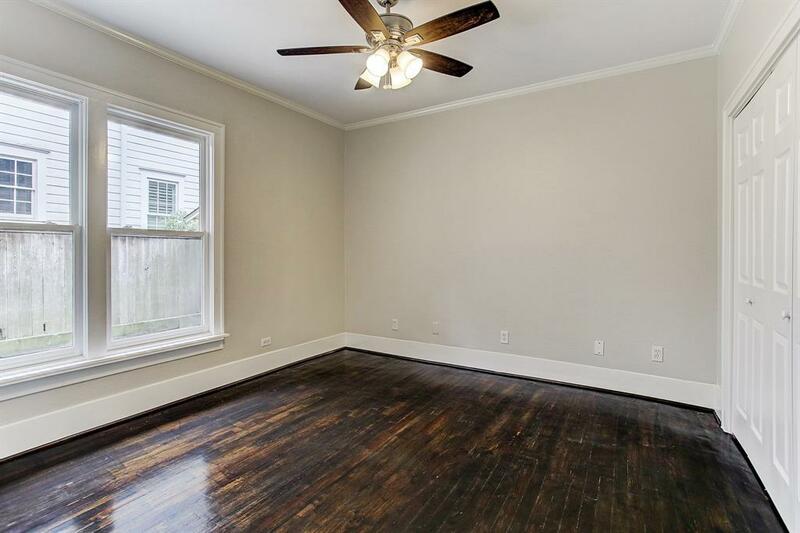 The wood floors have been sanded and stained. 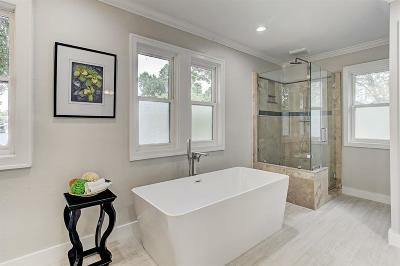 The downstairs bathroom has been remolded. 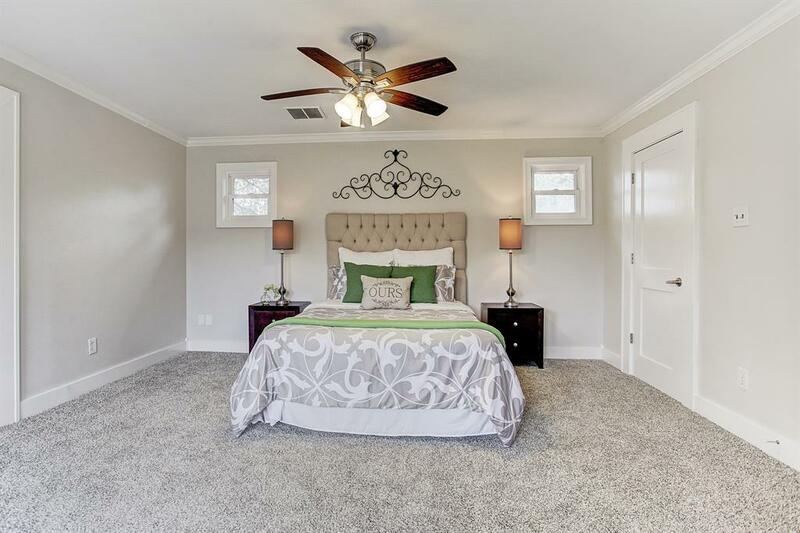 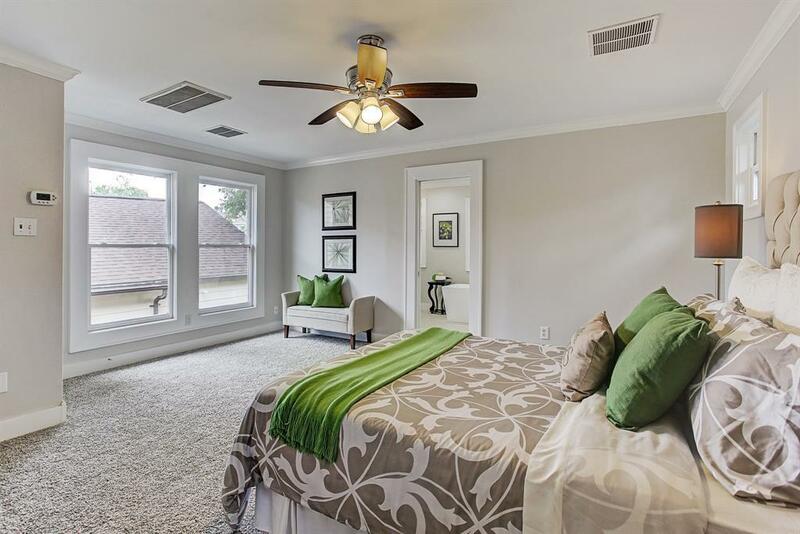 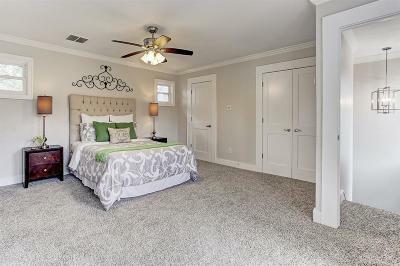 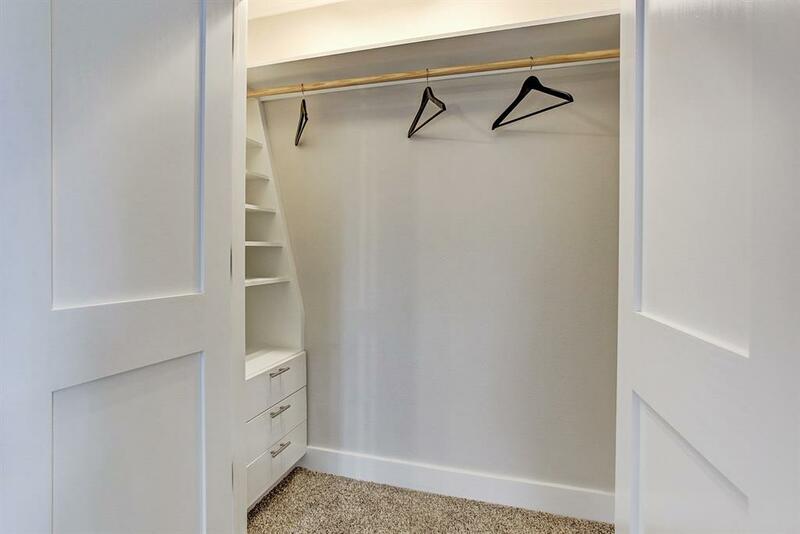 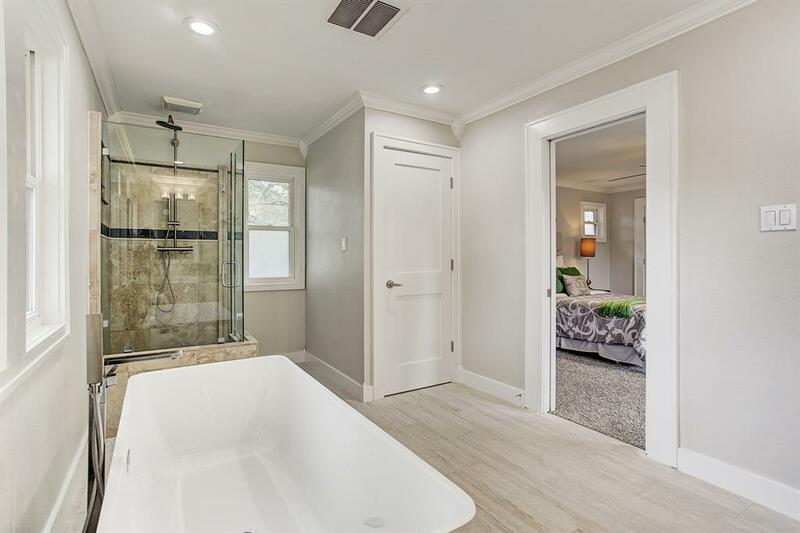 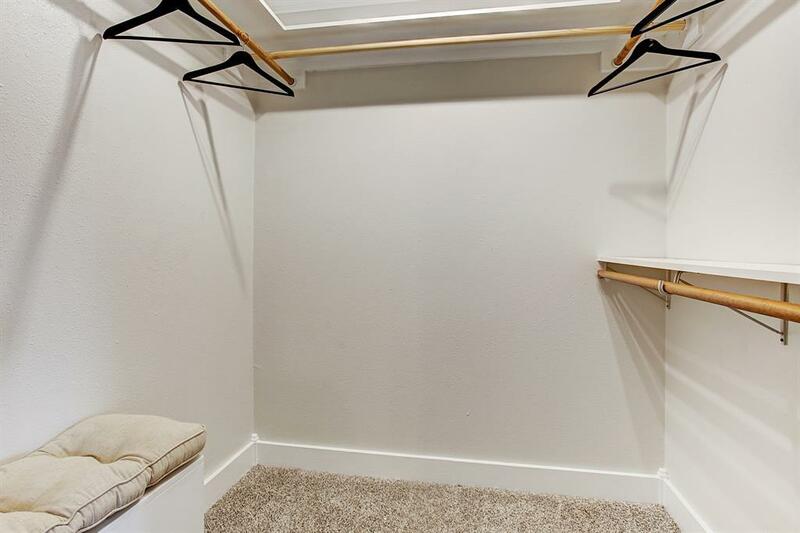 The master bedroom has new carpet and the master bathroom is your new retreat. 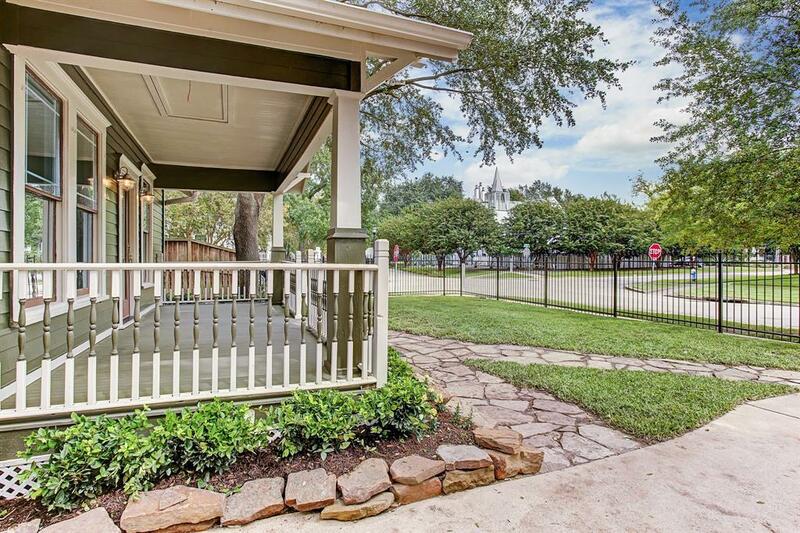 This home is next to Hamilton Middle School and Halbert Park is on the next block. 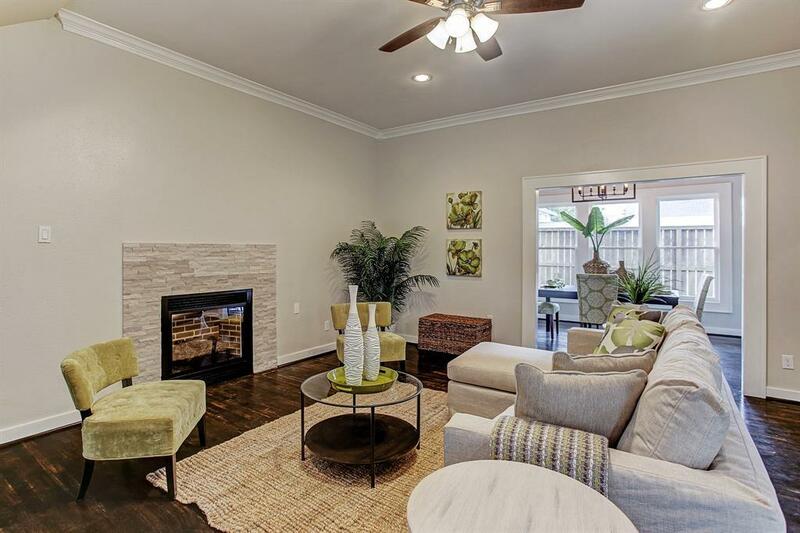 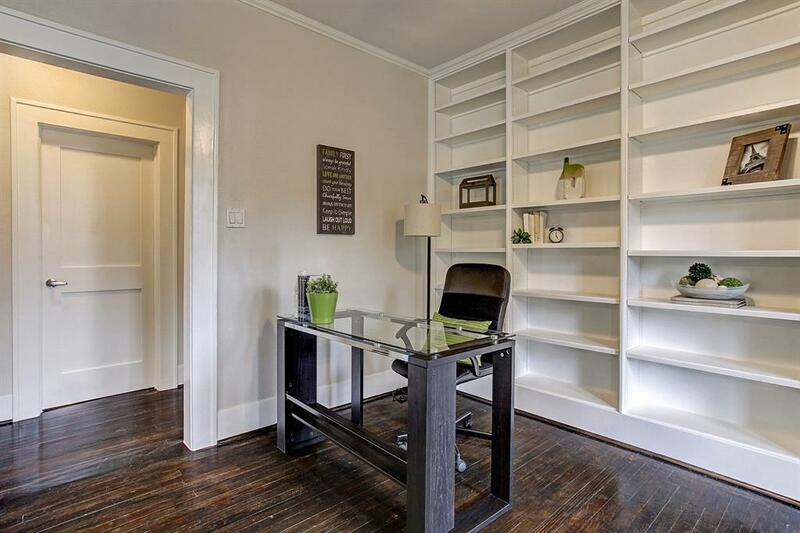 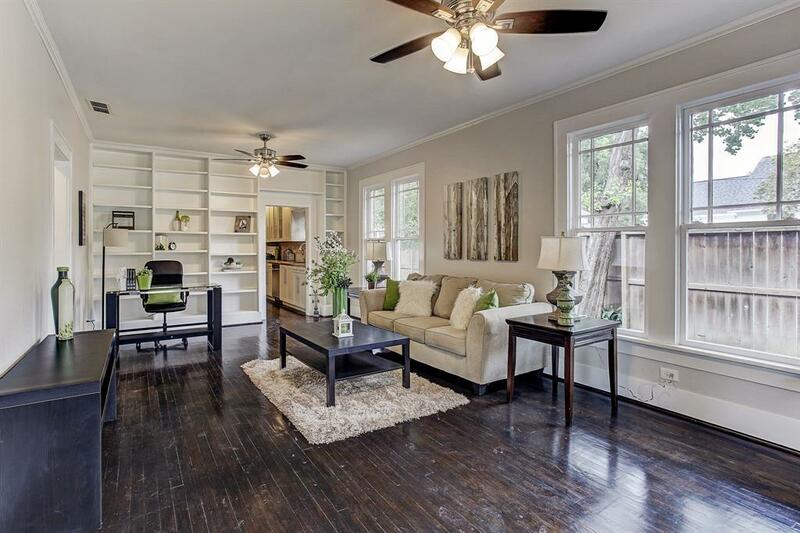 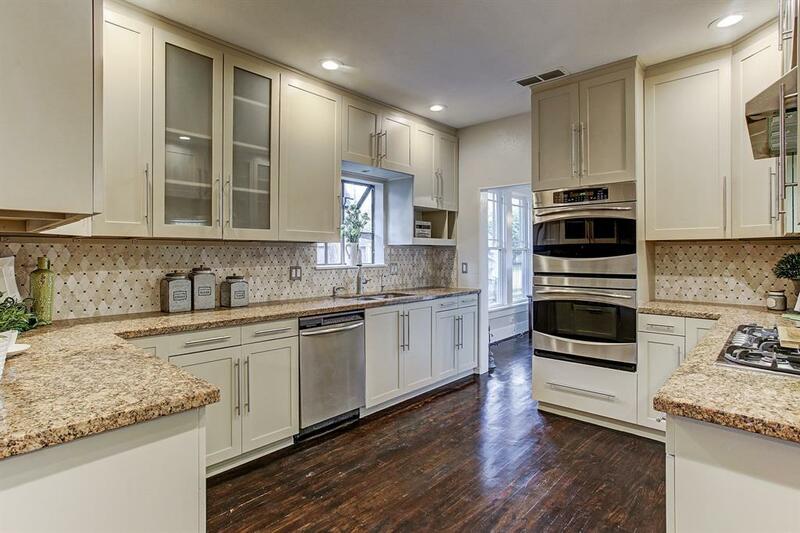 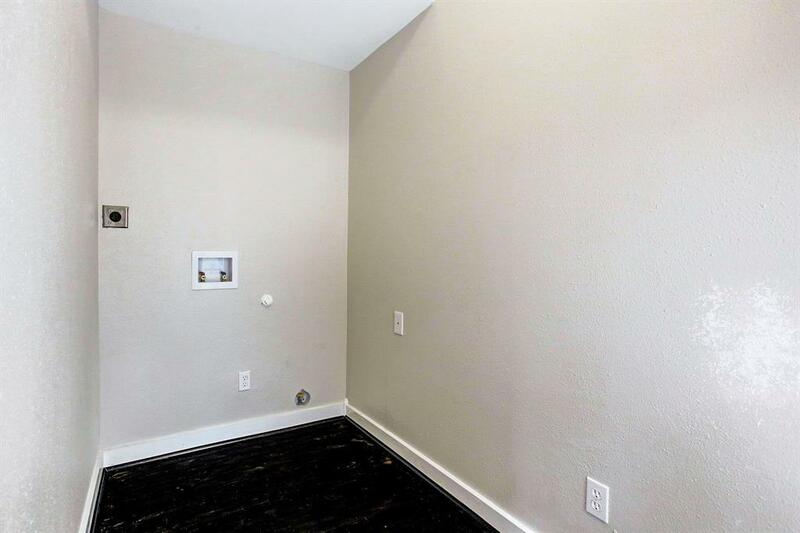 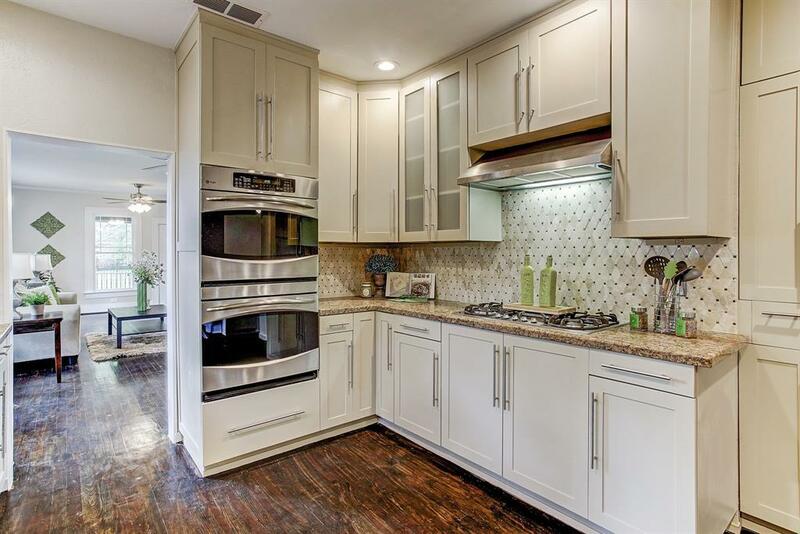 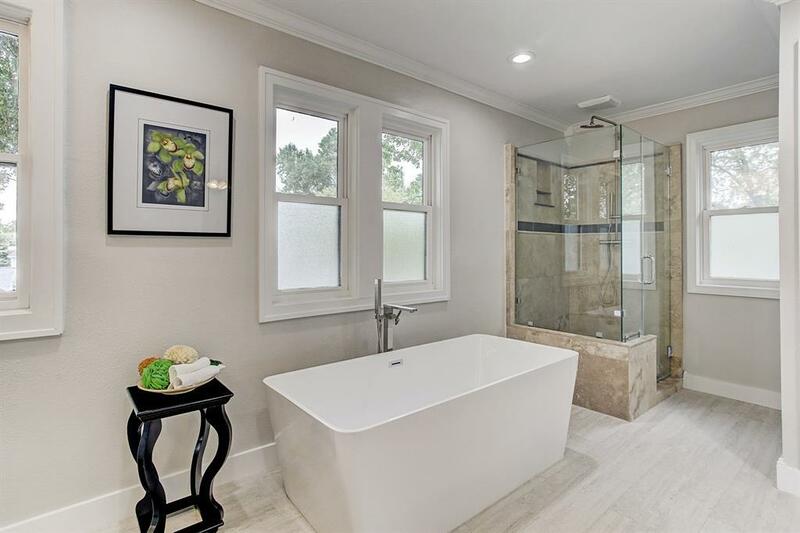 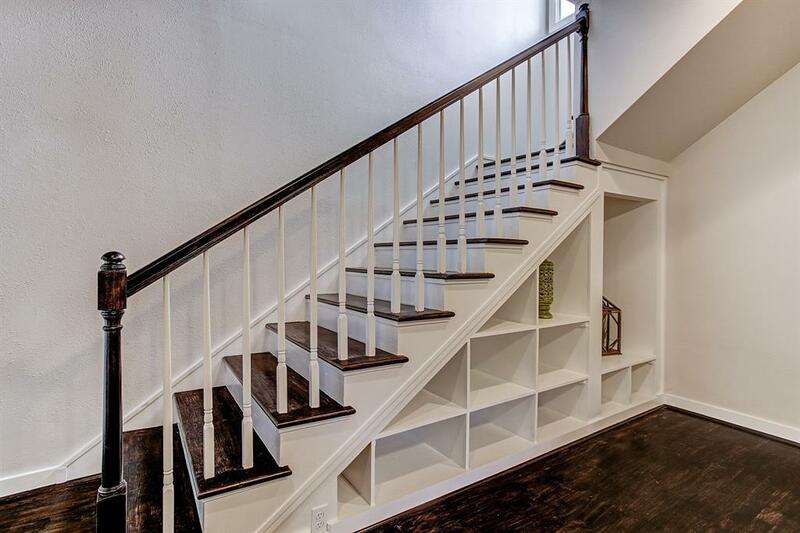 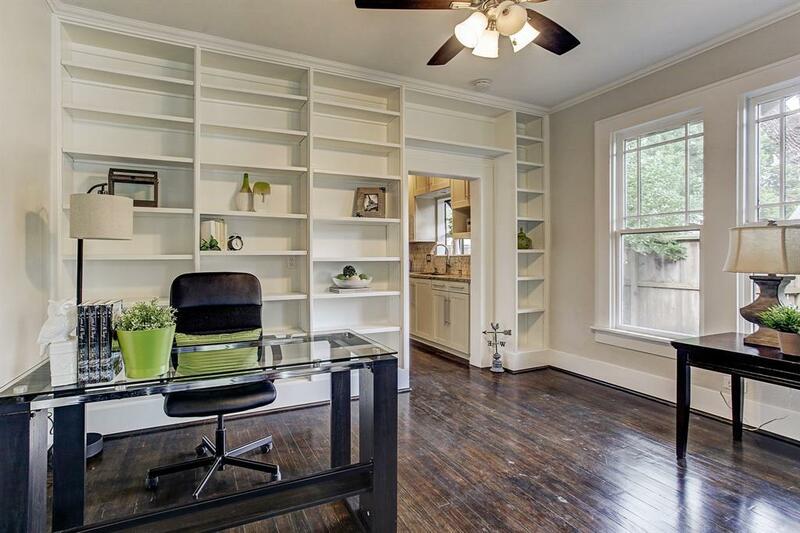 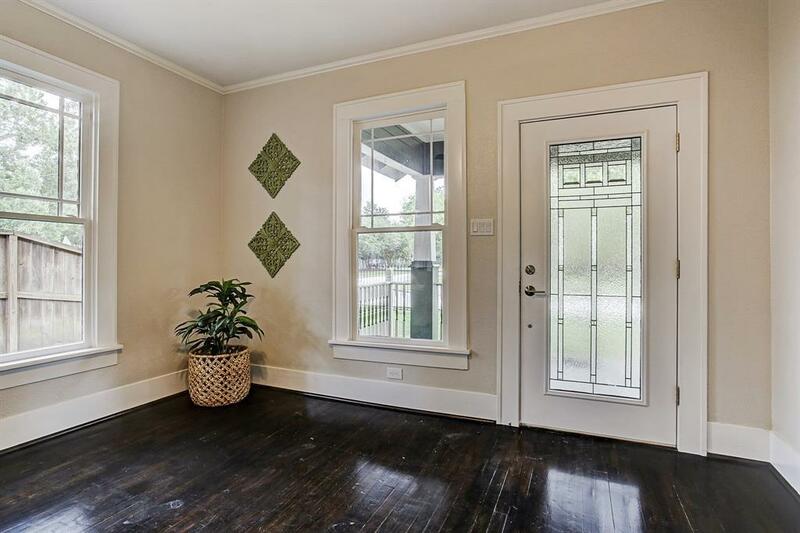 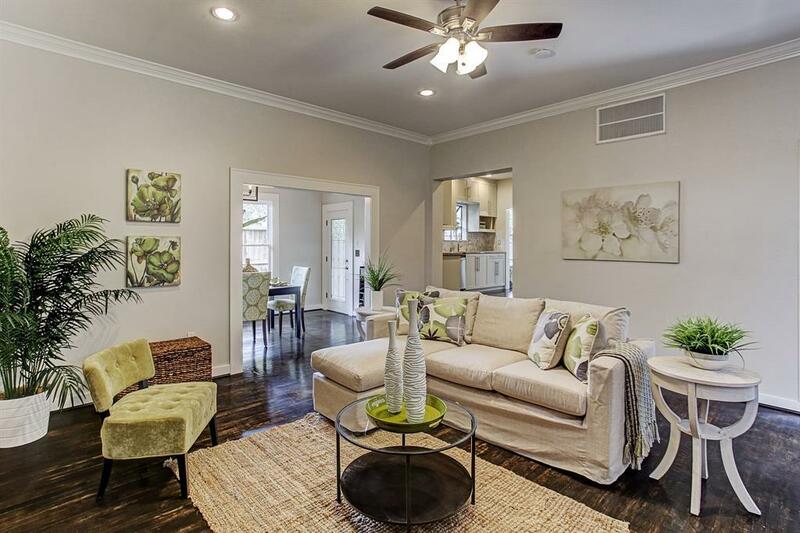 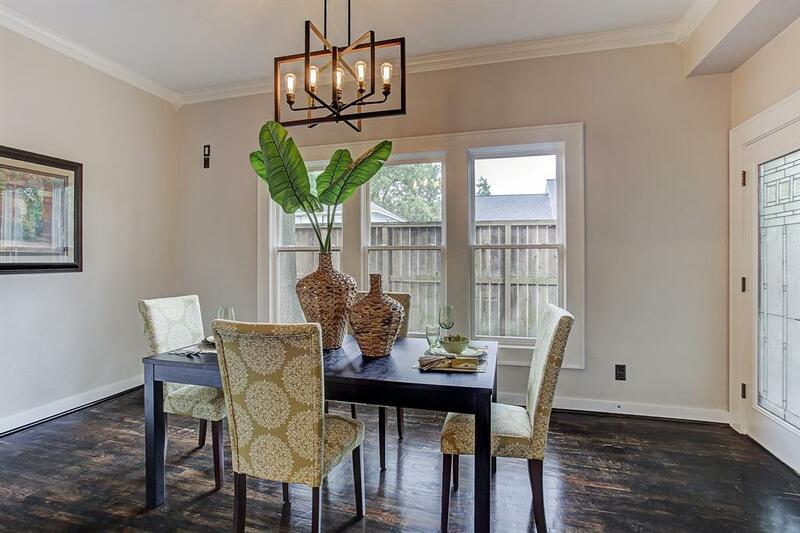 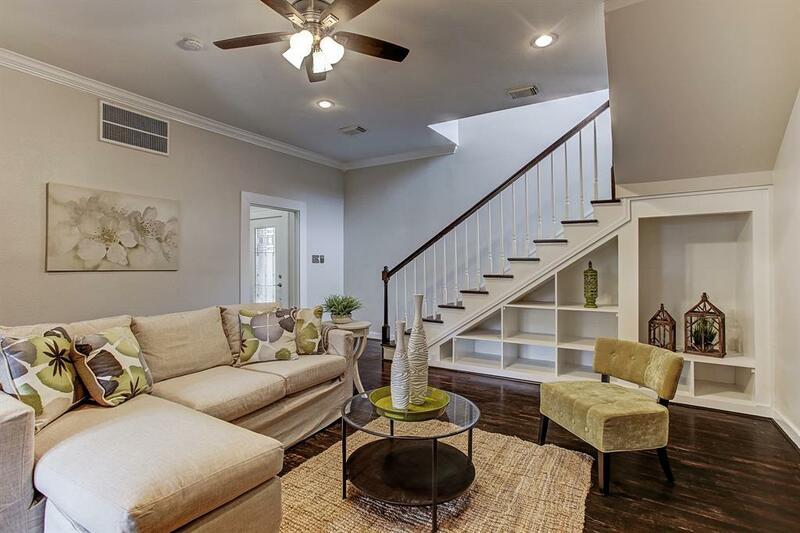 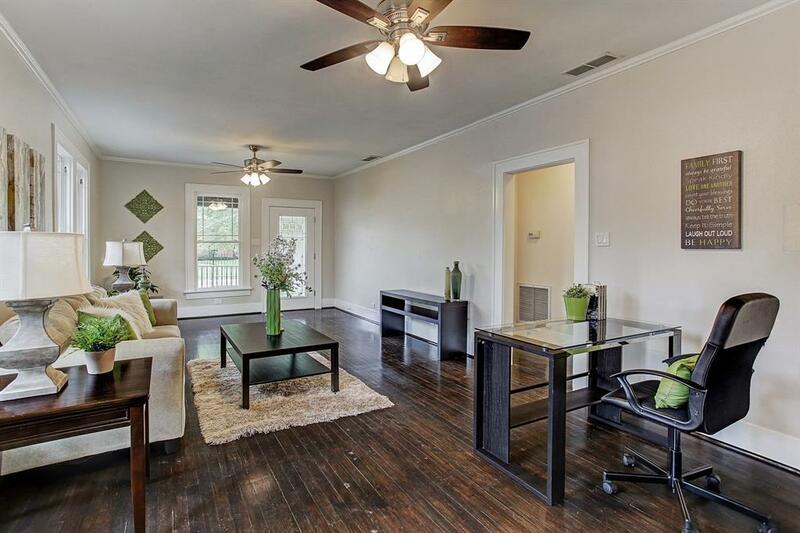 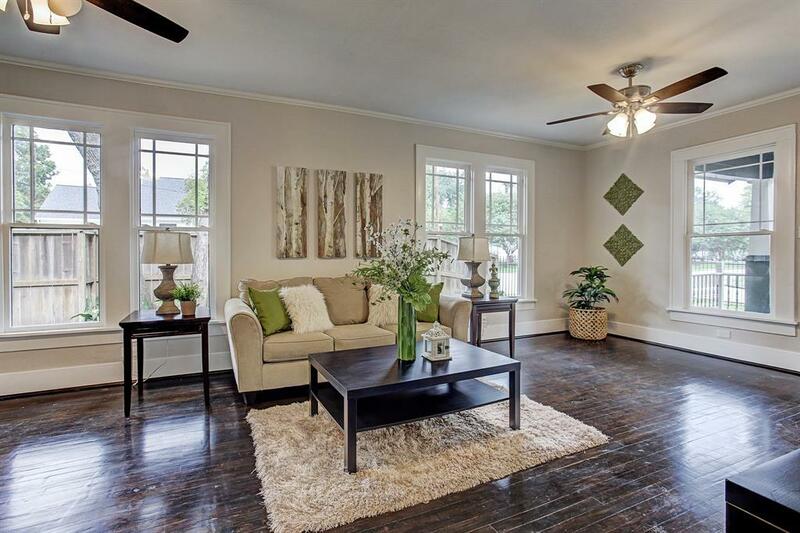 This home is centrally located in the Heights and sits in between I-10 and 610. Check out the BEFORE pictures online and see them in the rooms when your tour the home personally. 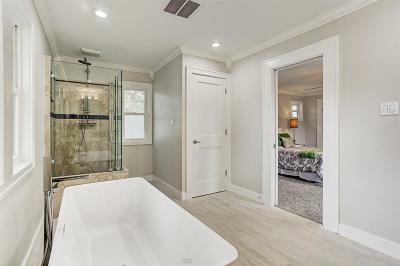 Call your Realtor or me for a private showing. 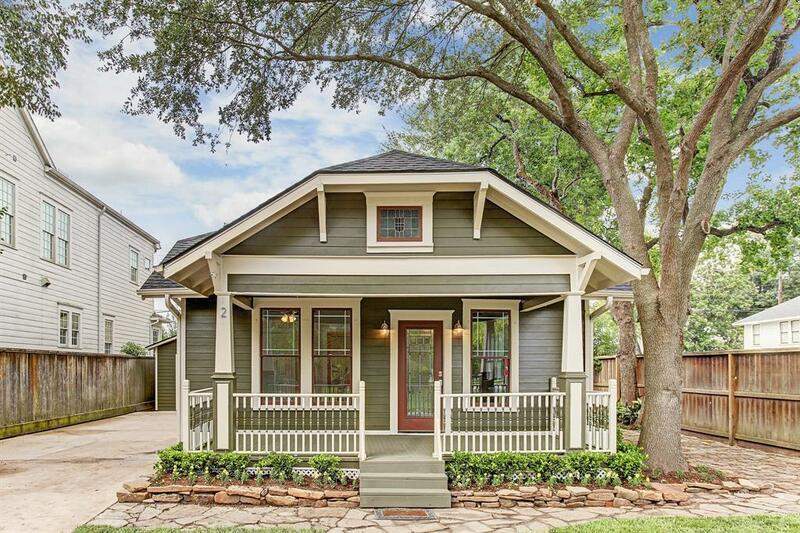 Directions: From I-10 Travel North On Heights Blvd, Make A Right On 20th Street, Make A Left On Harvard, The House Is The Last One On The Left.